Times are subject to change and closures due to functions and weddings. Please contact our team for more information. 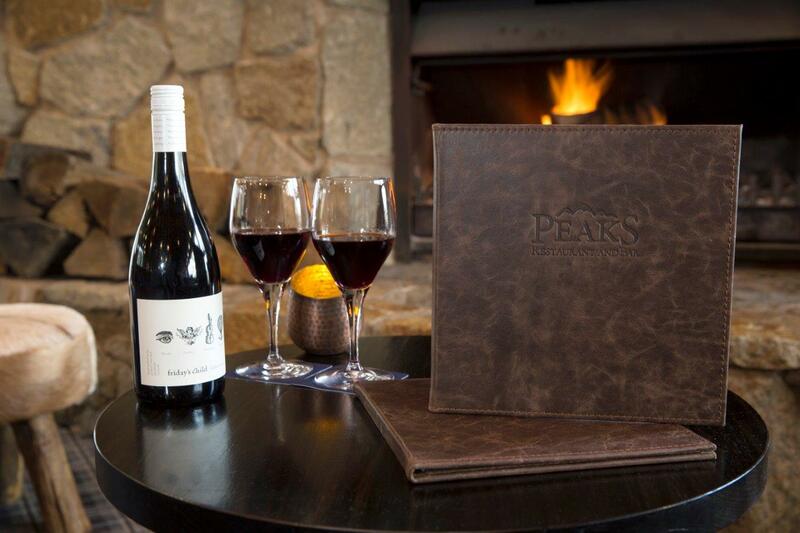 Rustic Modern Australian cuisine, Peaks Bar & Restaurant references our location at the foot of Mt Buller. 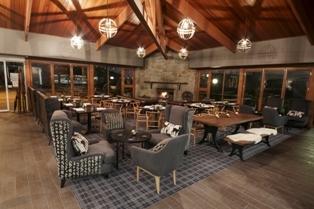 Guests can expect an intimate casual dining experience. Thought the choice on the menu was well balanced for all tastes. 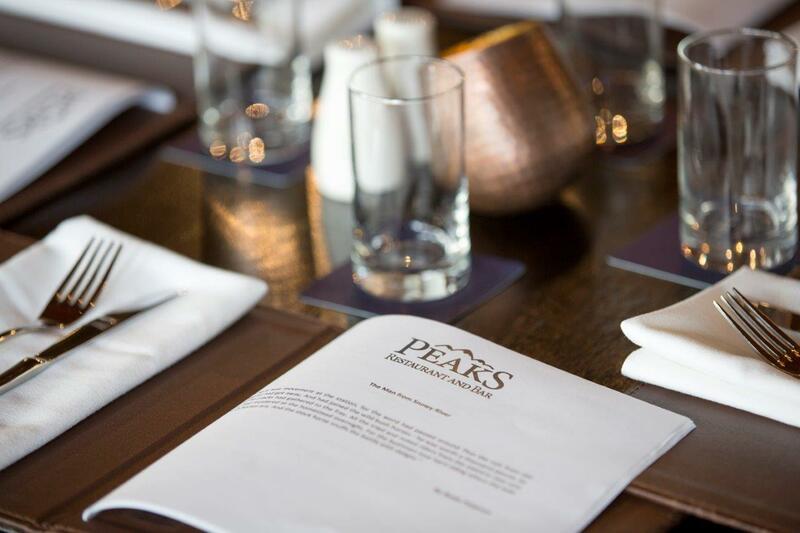 Peaks Restaurant and Bar was great we spent a lot of time hanging out there as there as there was no wifi in the room. We particularly enjoyed the friendliness of the staff and the small intimate nature of the restaurant. 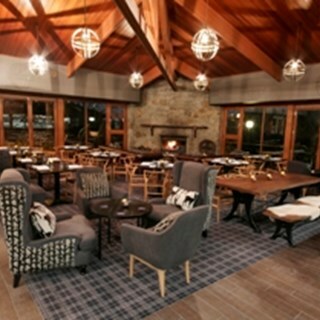 Great view, attentive and informative staff, food was presented well and tasted great. Would go back. We had dinner on 2 nights. Same high service standards. The young woman who served us was polite and very helpful. She is a very good people person. Choice of staff. The cheap door bell that is used to advise the wait staff that food is ready for service is stupidly load and frankly obnoxious in an otherwise pleasant dining room. Surely a more discreet system could be devised and implemented. We thoroughly enjoyed eating the delicious well cooked food. The cutlets were so tender and my husband loved the kangaroo. The staff are friendly, attentive and very courteous. It is wonderful to go out on the balcony and see lots of kangaroos below eating the grass. A fabulous place for overseas visitors to see them so close to the restaurant and around the resort day and night. Had to ask for a wine list. Small detail but they should be as easily available as the food menu.